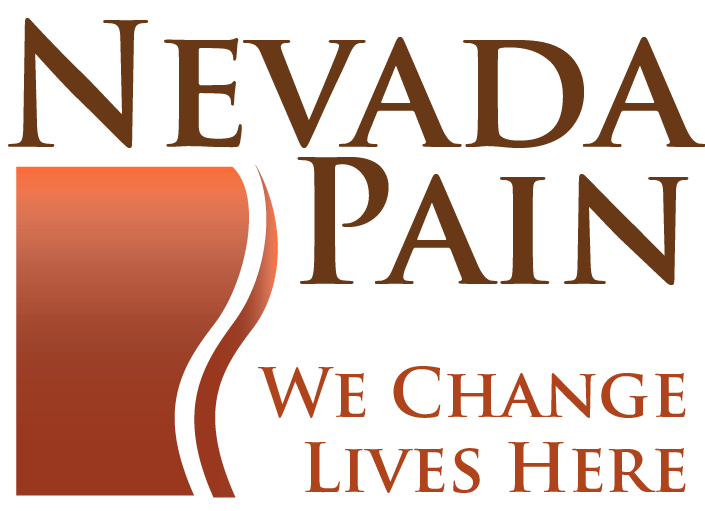 Pain Clinics, located in Las Vegas, Henderson and Summerlin at Nevada Pain treat patients with all types of painful conditions with programs designed and customized to meet their specific needs, circumstances and preferences. Whether your condition is simple or complicated, our healthcare providers have the solution and treatment strategy for all. Your pain is our mission! 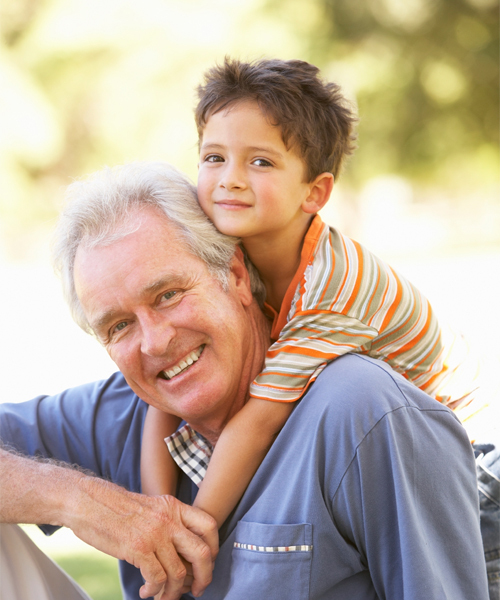 We accept over fifty insurance plans, including PPO’s such as Aetna, Cigna, United, BCBS, Humana along with Medicare, Teacher’s Health trust, HMO’s, workers compensation, personal injury liens and self pay. The list of inclusive insurance plans grows every week; hence do give us a call to find out about yours. newest and trendiest pain relief options in order to achieve success in all treatments and bring a change to your life for the better. This also includes treatment strategies such as kyphoplasty to provide instant relief from pain to over 90% of patients suffering from spinal fractures. We are increasingly and continually striving to incorporate contemporary, minimally invasive treatments that are proven to offer effective relief. Some of the many therapies offered over a year are radiofrequency ablation and spinal cord stimulator implants, in order to prevent further injury in the future. Our highly skilled, compassionate and talented Board certified Doctors, with their advanced knowledge on the correct options with state-of-the-art treatments including stem cell therapies, have made it possible for such procedures to be implemented successfully. Pain Clinic Las Vegas have helped over 95% of its patients to avoid surgery and get back to their active lifestyle with active movements freely, playing with one’s children/grandchildren, professional or amateur sports, recreational activities, working and enjoying life – without pain. Our providers work in alliance with orthopedic surgeons, neurosurgeons, primary care providers, physical therapists and most importantly, closely with patients to create an effective treatment program. The collaborative efforts help patients individually to restore balance in life without back or neck pain, RSD, fibromyalgia, spinal stenosis, migraines, neuropathy, scoliosis and arthritis, just to name a few. Do wish to know more? For detailed information on any of the conditions and treatments, click on any of the above in blue.We also recommend visiting our Pain Blog for discussions on topics related to pain. 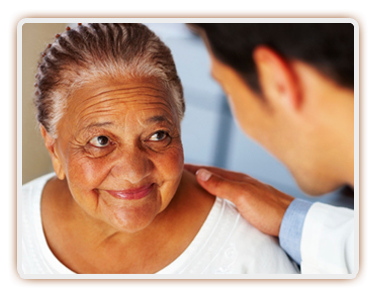 Why seek treatment with our pain doctors? Our Las Vegas Pain Clinic & Henderson offer both interventional procedures and pain medication management. Our Nevada Pain doctors offer cutting edge, effective treatments such as radiofrequency ablation, occipital blocks, percutaneous discectomy, spinal cord stimulators. 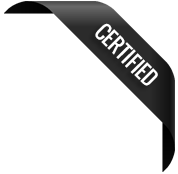 Nevada Pain’s doctors are Board Certified and Award Winning, helping over 95% of patients to avoid surgery.